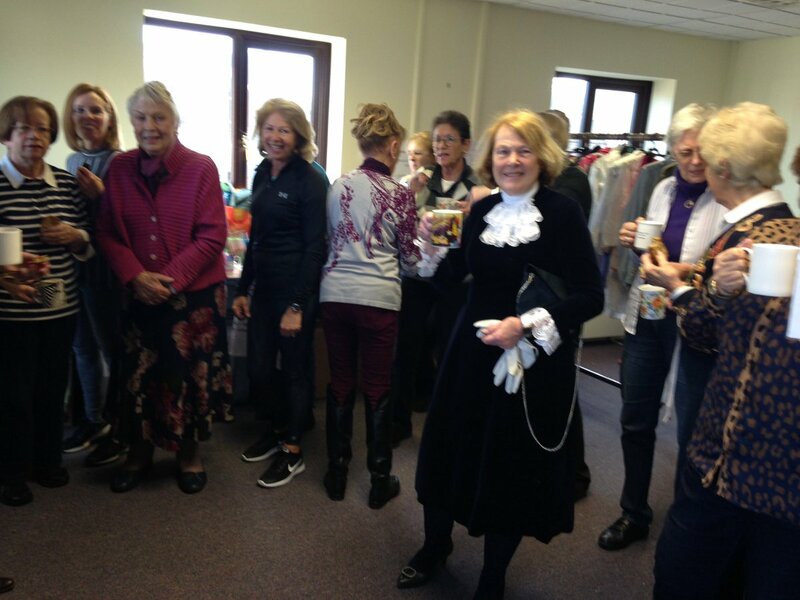 Great to visit all hardworking volunteers clothes sorting for the For Rutland charity this morning with Sue Jarrom, our High Sherriff. It is so encouraging to see how much people do for others for free! Come to sales! 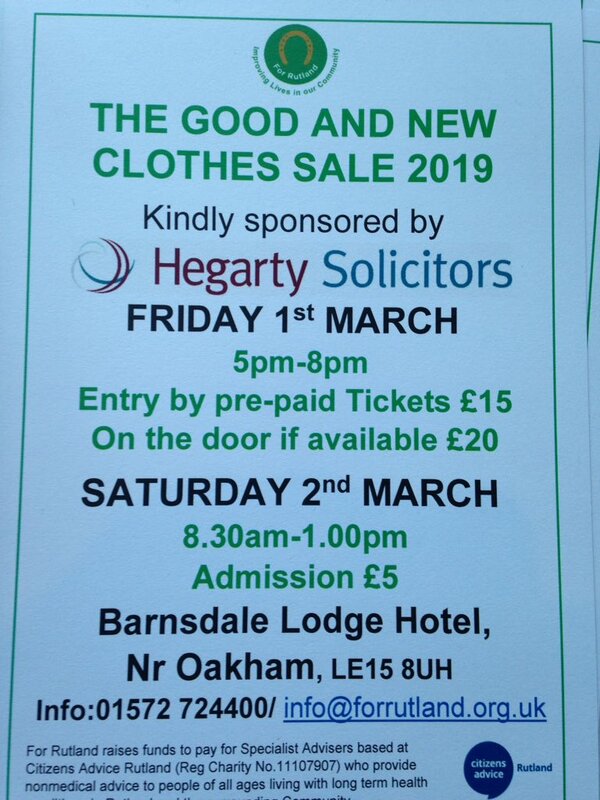 Men’s this Friday 5pm @ Pilings Road; main sale at Barnsdale Lodge Hotel 1st and 2nd March, times below. 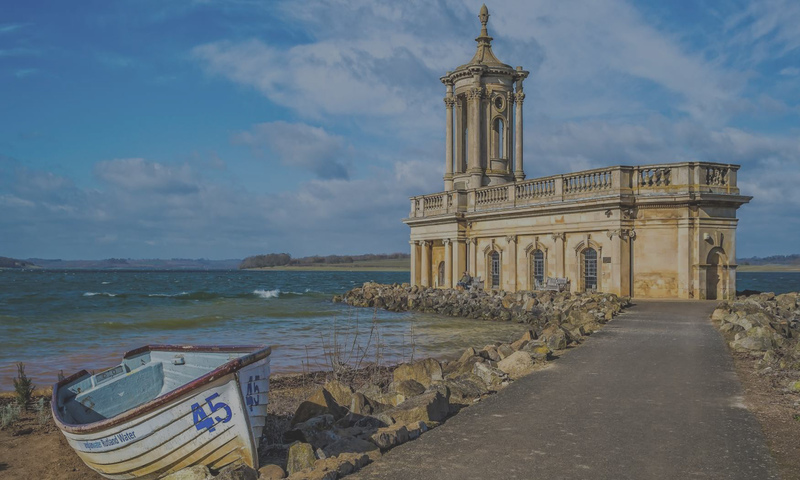 After the recent identification of Rutland as the third best place in the UK to live (what, only the third???) 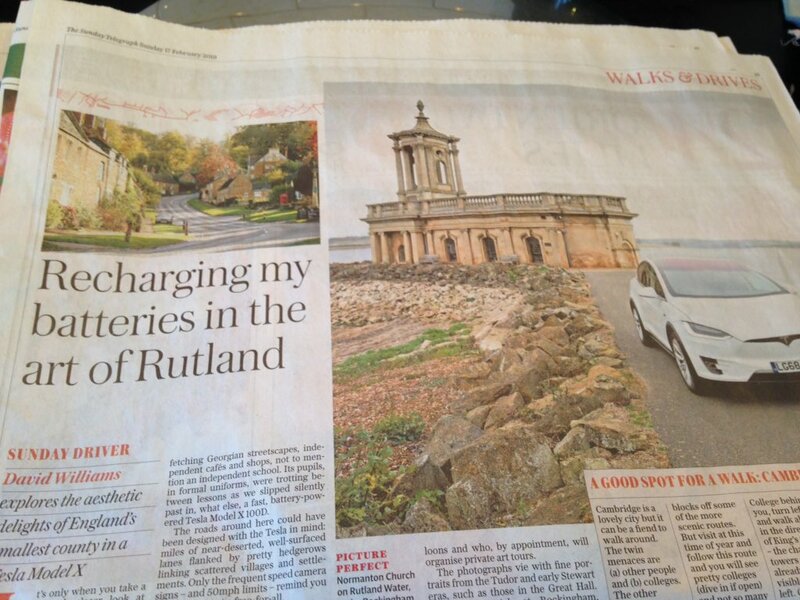 I was pleased to see the delights of Rutland getting national recognition in the Sunday Telegraph! 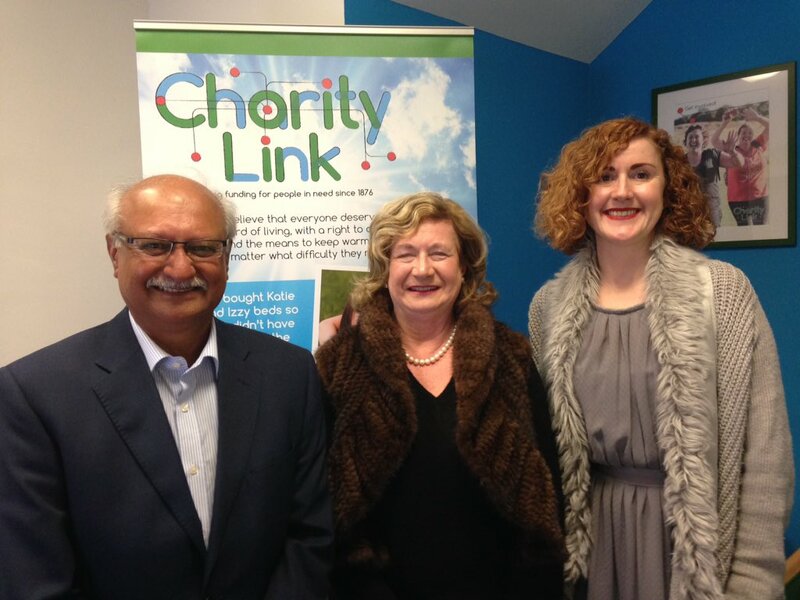 On 11th February, so pleased to visit CharityLink which covers Leicestershire, Northamptonshire & Rutland. It has been finding funding for role in need since 1876. Yours truly pictured with Surinder Sharma DL (Leics.) & Susan McNieff CEO. How many military veterans are there in Rutland? Best guess at the moment is approximately 900. 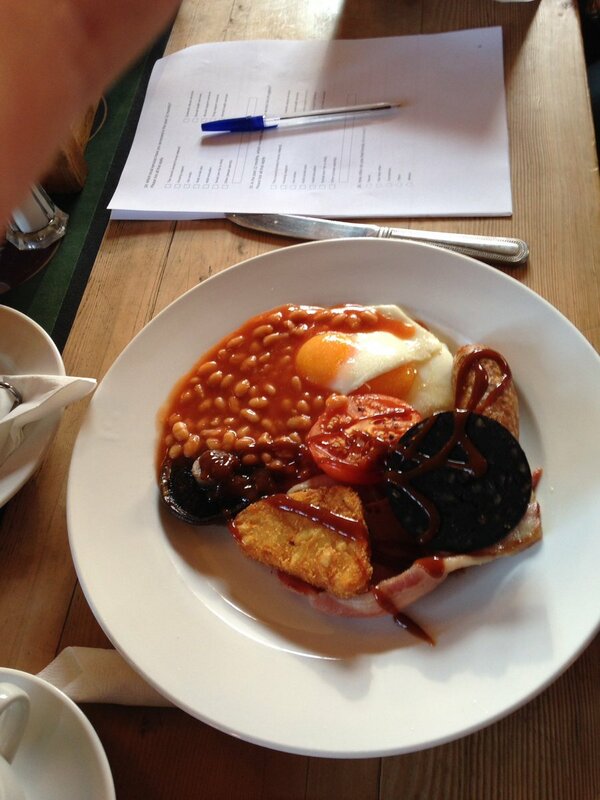 First Saturday of every month chance to breakfast & chat The Grainstore. Come and join us March 2nd.